For a couple of millenial celebs, I’m loving following their lives and think they are adorable with baby Stormi. 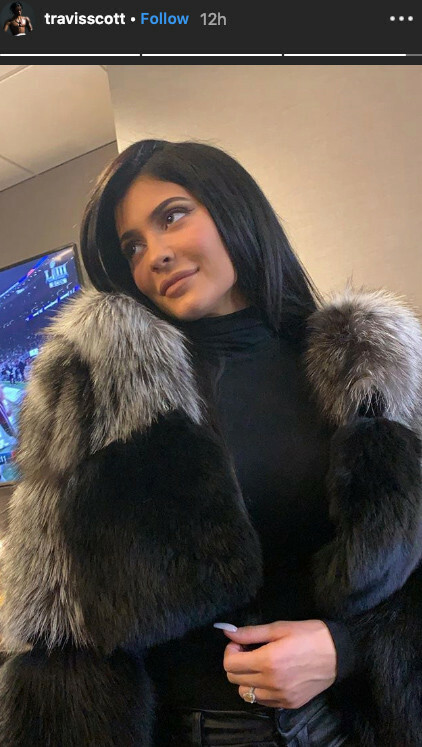 Kylie posted a pic with Travis over the weekend that said “baby #2” and I AM HERE FOR IT. Nice rock, sis.